Most often when people think of acrylic, an image of a clear sheet of plastic pops into their head. Acrylic is much more versatile material than many people realize. It is available in so much more great textures, colors, and thicknesses. 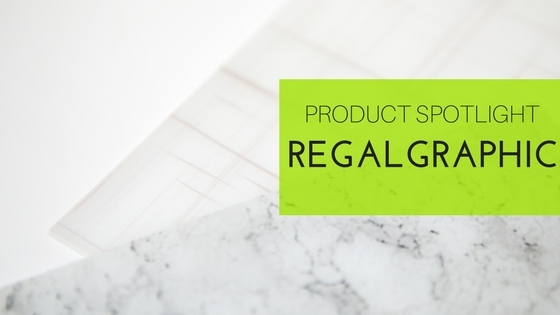 RegalGRAPHIC is a new product we recently started carrying to offer more interior design options to our customers. 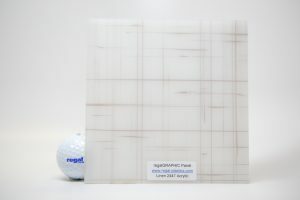 The sheet is produced by printing the graphic on one side of a white sheet of acrylic. The result allows light to travel through, and it gives customers the option to back light the material for an aesthetic glow. We keep two different designs in stock, but we can have virtually any design custom printed on the plastic to meet individual design needs. 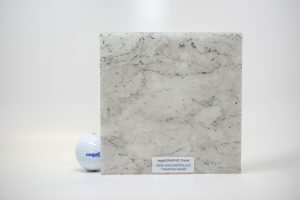 We actually utilize both of these materials as light panels in our corporate office and branches. We love the high-end look that still looks great several years after being installed. Awesome! Thanks for leaving a comment. We have more articles on the way.